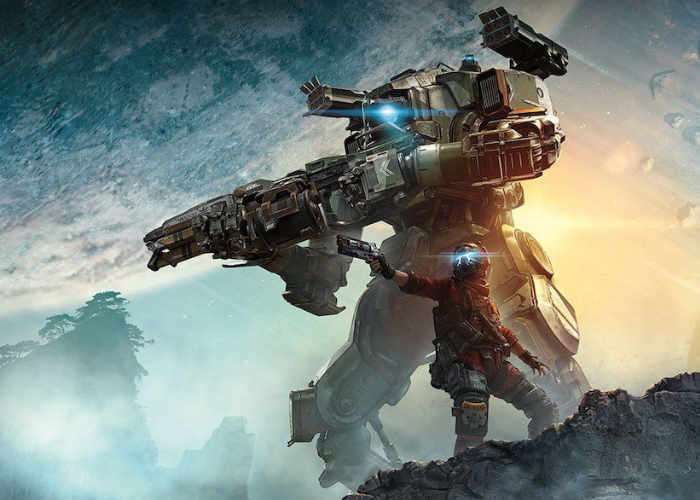 Titanfall 2 players looking forward to the release of the new Glitch in the Frontier content which will be available to play from April 25th onwards on Xbox One, PlayStation 4, and Origin for PC, are sure to enjoy this new teaser gameplay trailer which has been released by EA. The Glitch in the Frontier DLC will bring with it a new map aptly named Glitch, which offers a medium-sized map built for the objective modes offering Vertical drops and long, twisting paths dominate the environment, perfect for chaining together along wall runs, says its developers. All is not as it appears on the Frontier – prepare to enter the newest free DLC pack for Titanfall 2: A Glitch in the Frontier – featuring the new map “Glitch”. Inspired by Captain Lastimosa’s home planet of Harmony, vertical drops and long, twisting paths dominate the environment, perfect for chaining together long wall runs to seamlessly glide across the map. A new Live Fire map also joins the fold: Deck, which features tight interior spaces, exposed courtyards, and watchful drones circling overhead. If you’re feeling overwhelmed, the ever-helpful M.R.V.N.s are now here as an all-new faction to lend a cheery robotic hand. Finally, the new Pulse Blade execution is available to unlock to use whenever you feel the need to get your point across.